It feels like forever since I’ve had the joy of releasing a new title, though it’s only been a year. Maybe because this one has been finished for such a long time, but I had to hold off on getting it out there due to other things going on. Despite those plans not working out as I’d hope and prayed, it put the project back at the top of my to-do list. Thankfully, all the waiting and work is almost over. 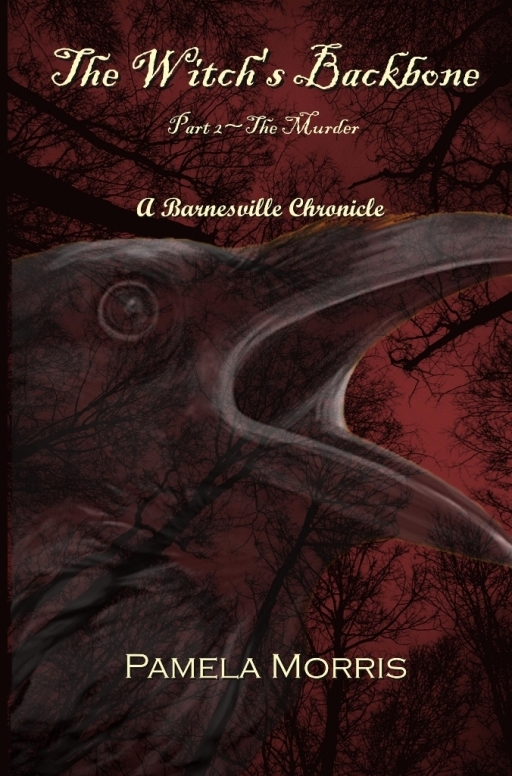 Part two of The Witch’s Backbone will be out and about in the world in 6-8 weeks barring any more unforeseen delays. I’ve chose my grandmother’s March birthday for it – though I’m going to have to guess the majority of you have no idea when that is. 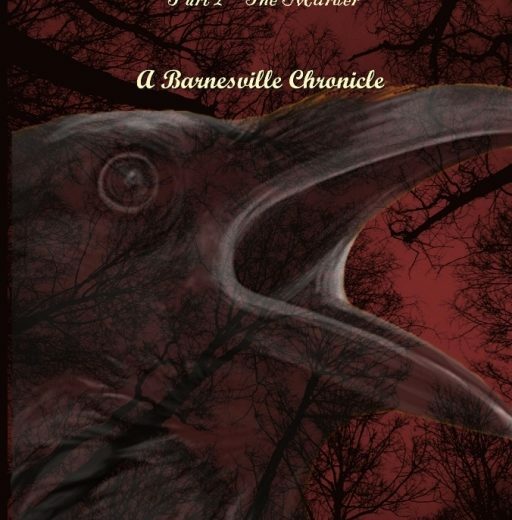 And so, without any further delay – I’d like to present you with the official cover release for the fourth title in the Barnesville Chronicle series The Witch’s Backbone, Part 2 – The Murder. If the curse is real, how do they stop it from killing them all? The free-wheeling days of the summer of 1980 are over. September has inched into October and chilly autumn winds blow through the village of Meyer’s Knob. Four friends sit atop the highest hill they know of. What should be a joyful occasion is one of mourning and sadness, instead. If only they’d known the curse was true, they’d not be standing here sending their friend postmortem birthday wishes. The curse and the witch that goes with it are both real, and by the end of this particular day, they are going to come to realize their nightmare is nowhere near over. While the friends struggle to overcome their grief, they search for ways to unbind themselves from the horror that seems inescapable. They call on their local priest and they delve deeper into the world of witchcraft – desperate and terrified. Cryptic whispers and messages from beyond the grave seem to be pointing them in a certain direction, but they don’t understand what the dead are asking them to do. Only one man knows the answer, the key that will end it once and for all, but his fear keeps him from revealing the secret to anyone, let alone a group of budding teenagers. He tried once and failed. Will the horrible knowledge passed down to him through his ancestors really work? Or is there truly only one way to end the witch’s curse, to let it play out and watch one child after another die? If you haven’t read Part 1 – The Curse yet, you’ll want to do that before diving into this one to get up to speed on the mess the kids of Meyer’s Knob have gotten themselves into. Here’s a handy link to help you do just that.